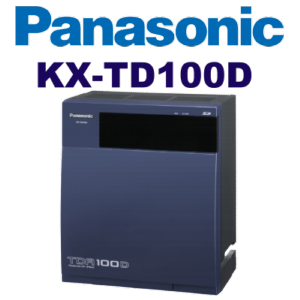 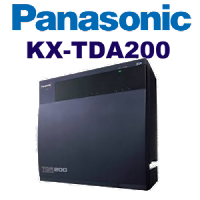 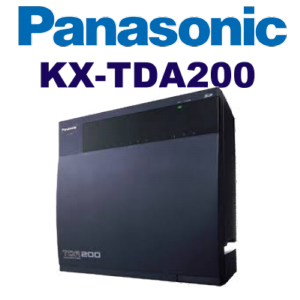 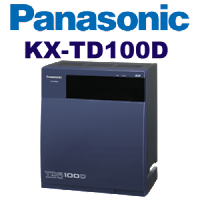 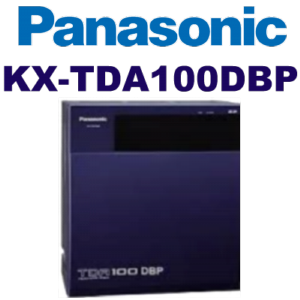 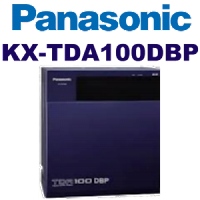 Reflecting on Panasonics’ 20 years as a leader in the field, the Hybrid IP PBX system merges PBX functions and reliability with IP technology. 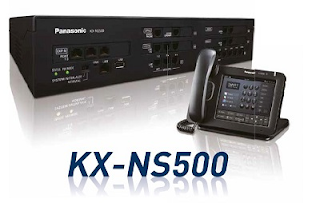 The result is a high-performance business communication system that provides advanced telephone messaging solutions, efficient and flexible communications, Wireless Mobility, IP Networking capability, Voice-Over IP, and seamless integration with your PC through plug-n-play USB Connection. 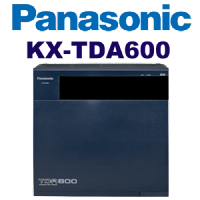 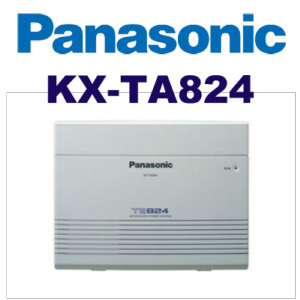 In line with Panasonic’s commitment to user-friendly operation, the Hybrid IP PBX system is easy to use even without a lot of IP experience.Panasonic’s Hybrid IP PBX system is a powerful communications tool designed to support businesses in today’s Converged Networking age. 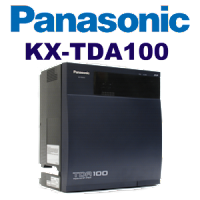 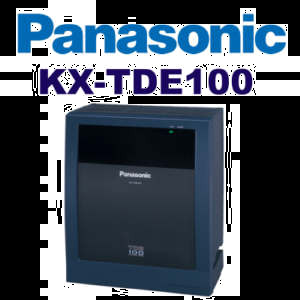 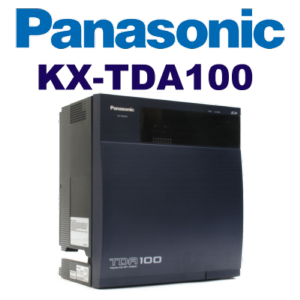 Panasonic phone systems are feature-rich, affordable and are designed to boost your business’ communication power, productivity and effectiveness. 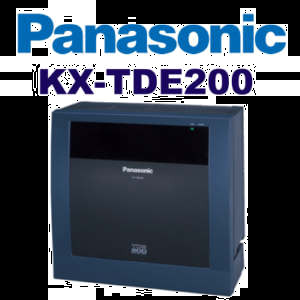 Panasonic phone systems leverage Voice over IP (VoIP) and SIP technologies to connect all of your business locations. 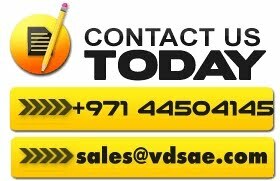 Optional server based application suites provide Enhanced Voice Messaging, Instant Messaging (Chat), Presence Capabilities, Microsoft® Outlook®, CRM (TAPI) and Third Party Database provide (LDAP) contact integration.